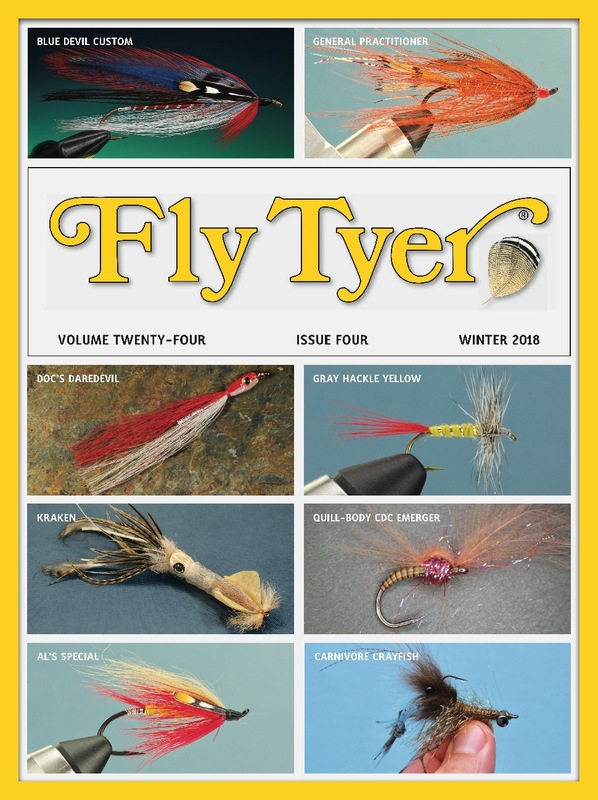 Proper organization of your fly tying tools and materials is one of the first steps to getting more out of your time at the vise. The TyWheel provides a magnetic work surface that installs directly on your vise, instantly putting tools, hooks, and materials conveniently in front of you. In addition, you can customize your TyWheel workstation using its modular attachments. There are several TyWheel kits ranging in price from $99.99 to $299.99. Explore the entire line of TyWheel products at www.tywheel.com. Flip through the articles in this magazine, and you’ll see that many of our authors mention Loon products. 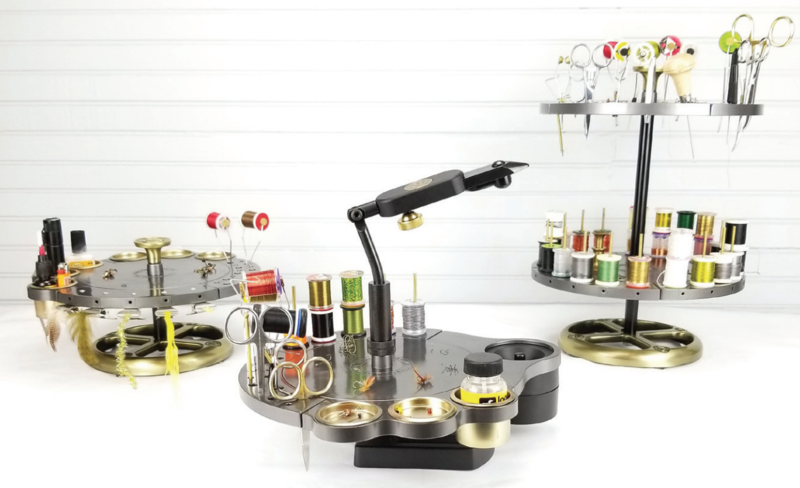 In addition to finishes, Loon also offers a line of great fly tying tools. The Ergo Comb ($12.95) and Ergo Hackle Pliers ($9.95) are two examples of Loon’s well-thought-out and well-engineered fly tying tools. To see the full line of Loon Ergo tools, go to www.loonoutdoors.com. Renzetti is renowned for its fine fly tying vises, but did you know it also makes rod-making equipment? And just like its vises, the Renzetti Craftsman Rod Lathe is among the best you can buy. The Renzetti Craftsman Rod Lathe is engineered to meet the needs of all creative rod builders. 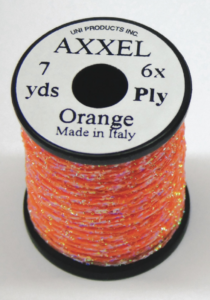 It can power-wrap single and multiple threads with precise tension control. The Renzetti Rod Lathe is made of aluminum to ensure quality and a lifetime of use. With an MSRP of $799.95, the Renzetti Craftsman Rod Lathe is aimed at serious hobbyists and small commercial rod builders. To learn more about the Renzetti Craftsman Rod Lathe, go to www.renzetti.com.